With this product, you earn 414 loyalty point(s). Review: I just received this wig today , I love the texture of the hair . I feel that the only thing I have to do is bleach the knots lightly. Review: I absolutely loved this wig! When I wore it to kabo everybody was staring at me because my hair was perfect! Review: I got this wig on their clearance stock sale which is slightly cheaper than purchasing the unit outright. The density is 200% which is great except there are still a lot of filler hairs (only reason for 4 out of 5). Color on this unit was brassy so I soaked it in purple shampoo. I only cowash this unit once a week. I keep the hair products to a minimum when styling. Straightens and curls beautifully. Review: very soft. Fits very well. The knots were not bleached as advertised but other than that, it's great! I've washed it a few times and it still looks good and not wiggy. Review: The hair is super soft and exactly like the picture. There is no shedding and when I got it wet at the beach it still was soft once the hair was dry. The look is very natural and I've received so many compliments about it. Some people can't even tell I'm wearing a wig. Trust me you will not be disappointed. Review: love this product, the hair is soft and beautiful with no weird smell. I have not had any shedding or tangles.it's a dream come true. AND I've been telling everyone I know to buy from HERE and HERE ONLY! Even people I meet on the streets that ask me about my hair and I tell them I'm in love lol! Review: Super soft!!! Matches my hair texture when flat ironed. I didn’t have to cut any hair off, I just put it on and straightened it!! 5 stars!! 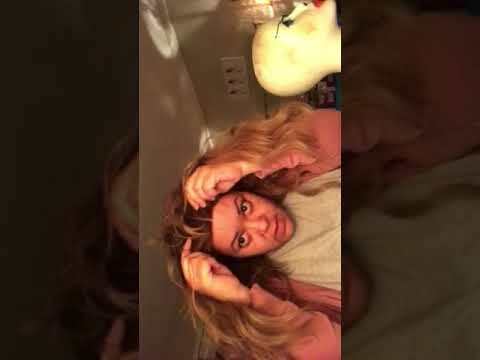 Review: Great ombre wig! As described. It’s super nice, so it will need a lot of shearing for a more natural look. I’m sure it would’ve lasted, had i not used so much heat on the hair. I customized it to my own liking and it came out nice. Everyone thought it was virgin hair! 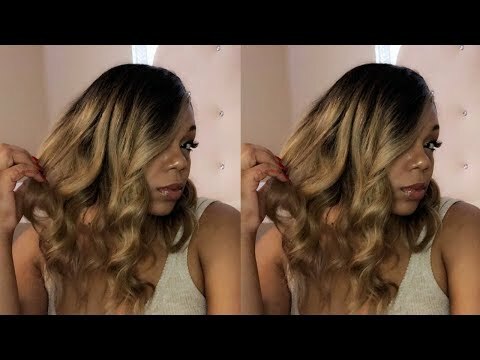 You can’t go wrong with this bob! 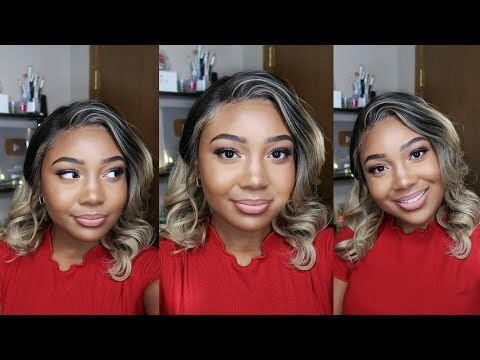 Review: This wig is everything! I ordered my wig on a Friday & it arrived on Monday. The hair was extremely soft & easy to work with. I ended up dying it an ash blonde to tone down the blonde & the hair was still very soft. I added beach waves to the bob & now I am ready for summer. Thank you Fulllacefront Lace Wigs! 21 .What is wefted wigs for black women(weaving)? Wefted Wigs For Women are simply a curtain of hair used to layer in to your own hair to add color, length and or volume. There are several application methods to choose from to apply the wefts.fulllacefrontwigs.org provides only superior quality 100% Remy* and Non-Remy Wefted Human Wigs For Women in a multitude of colors to blend with your own hair. Wigs For Women Wefts are machine sewn or hand-tied, straight or curly and are available in 14" to 32" lengths. 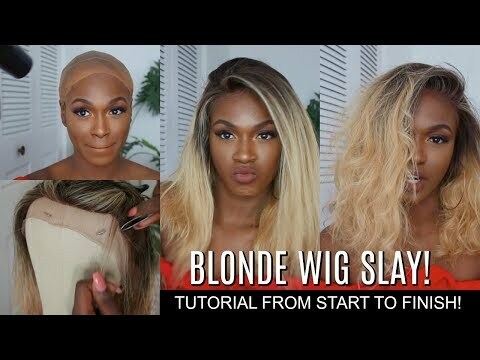 Wefted Wigs For Women can be applied using various professional or Do-It-Yourself application methods such as sew-in, weaving, bonding, tape-in, or clip-in. With proper care, Wefted Wigs For Women can be used over and over and are an affordable way to achieve endless styling possibilities. Try wrapping Wefted Wigs For Women around your own ponytail to create the illusion of a longer, fuller ponytail or add overall length, volume and color. Hair Extension Wefts are a perfect solution to achieve sought after red carpet celebrity hairstyles!